We often forget it, but I/O is first and foremost a developer conference. So while most of us might be waiting with bated breath for new consumer products and services, the bulk of I/O's benefit is directed at the developer community. 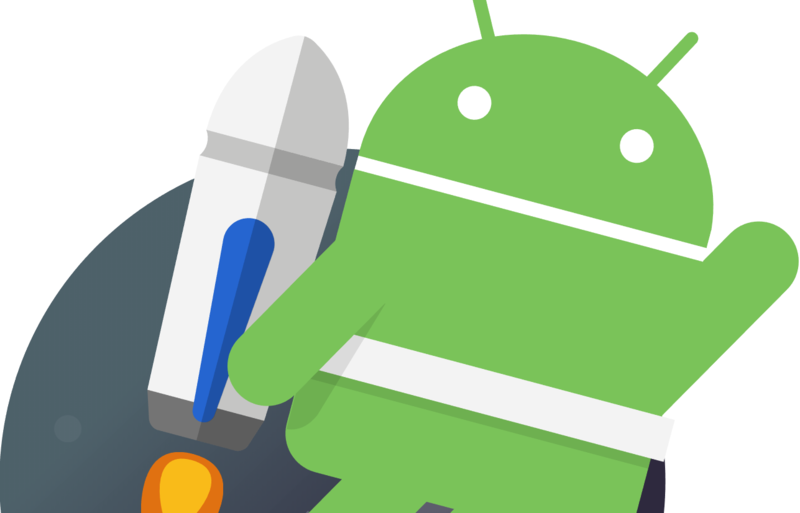 And that includes announcements like the new Android Jetpack, which promises to make app development even easier for the platform. 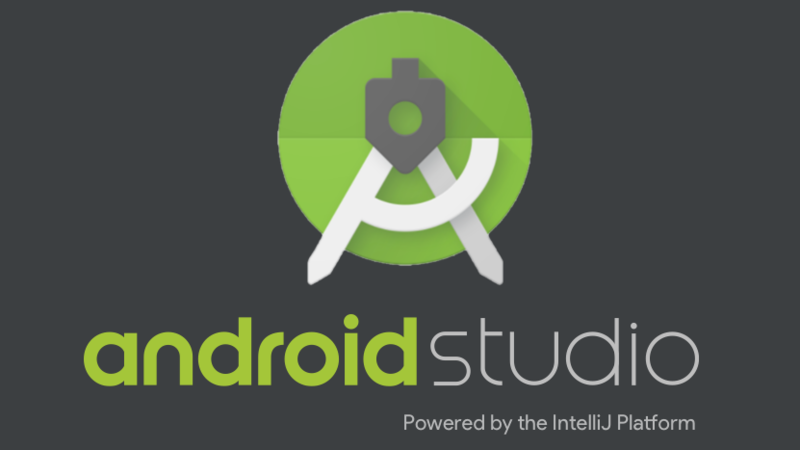 Historically, Java has been the only officially-supported language for Android development. That changed last year, when Kotlin support was announced at Google I/O. Even though Kotlin still uses the Java Virtual Machine and can interact with Java code, there are some key changes that make some tasks significantly easier. As developers, it's almost always desirable to be able to write shorter and more readable code without sacrificing performance, stability, or control. Many Android devs have adopted Kotlin to replace Java because it delivers on those points and many others. Even though Kotlin's syntax and language features make it well-suited to Android, it's still not designed specifically for Android, so there are plenty of platform-specific patterns that require a lot of boilerplate code. To that end, a new extension library called Android KTX was released in preview form today with a focus on wrapping a lot of that boilerplate code. 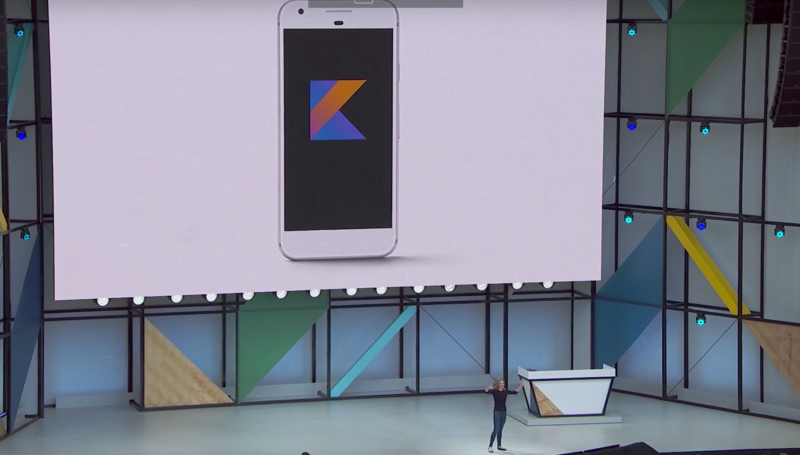 The I/O news is starting to turn to developer-centric topics, and one of the more significant things to come out of the keynote is an official declaration that Google is now officially supporting Kotlin as a first-class language for developing Android apps. Starting with Android Studio 3.0, Kotlin is included out-of-the-box, so there are no additional setup steps or add-ons to install.